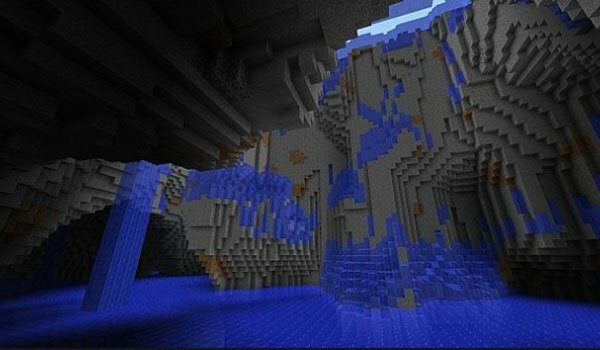 Derpy Squid 1.6.2 and 1.6.4 is a mod that allows us to enter the sacred dimension of the squid, where we will find a vast ocean inhabited by new mobs. Obviously most of these are squid, although there are a variant of wolf, we can tame and “Squid Man” which is defined as the missing link between man and squid. There are different kinds of squid in this new dimension, squid explosive, the “Extra Derpy squid”, the flying squid and cuttlefish (no lemon). Also exist squid boss that we’ll find in a great towers of this new dimension. It also adds new crafting possibilities with which we can create several types of new weapons and armor, among other objects. How to install Derpy Squid Mod for Minecraft 1.6.2 and 1.6.4? New dimension with scaring squids!